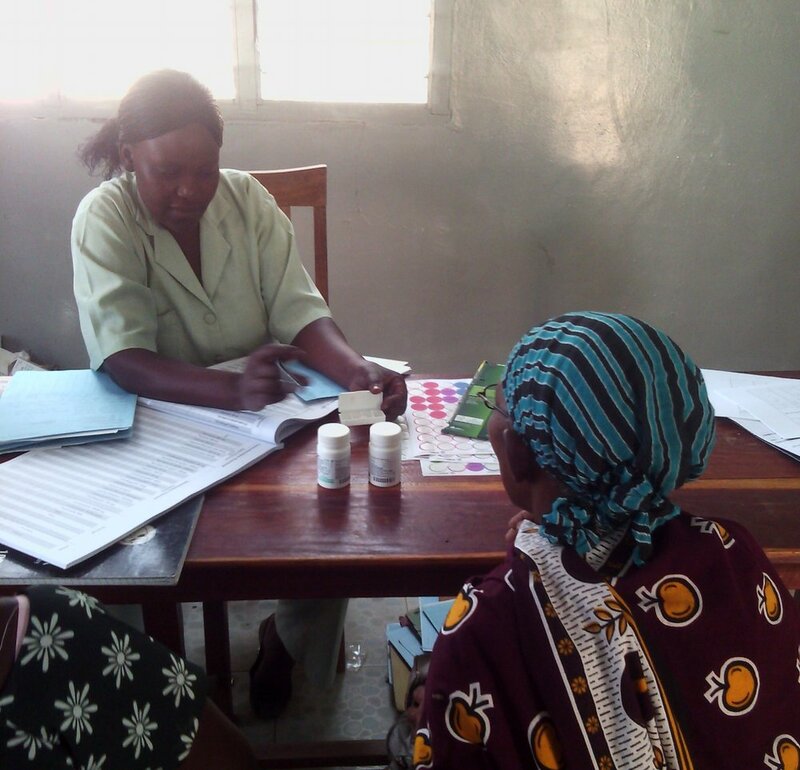 We're very pleased to report that we've been given the opportunity by the U.S. National Institutes of Health to continue our work on HIV treatment adherence in Tanzania in collaboration with Health for a Prosperous Nation, the Ministry of Health, Community Development, Gender, Elderly, and Children, and Management and Development for Health. Over the next 5 years, we'll optimize the size and delivery of a short-term cash transfer and test its effectiveness for reducing HIV viral load in a cluster randomized trial. We'll use an innovative biometric delivery model linked to SMS and mobile banking developed by the communications firm Rasello. Read more about the new project here.